Hand To Sun. Element Of Design. Stock Photo, Picture And Royalty Free Image. Image 22525631. 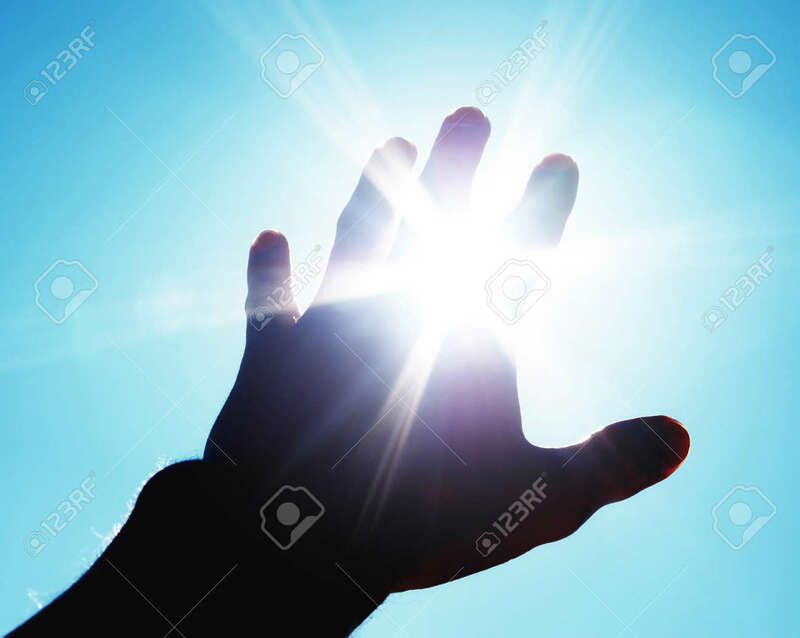 Stock Photo - Hand to sun. Element of design. Hand to sun. Element of design.